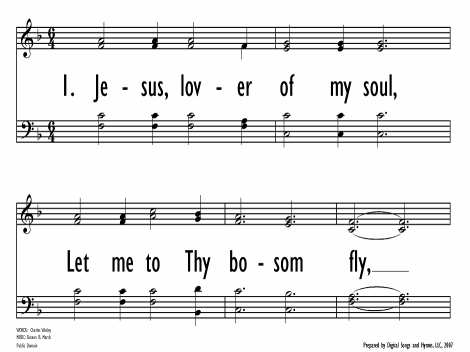 Text: Jesus, lover of my soul! 656. 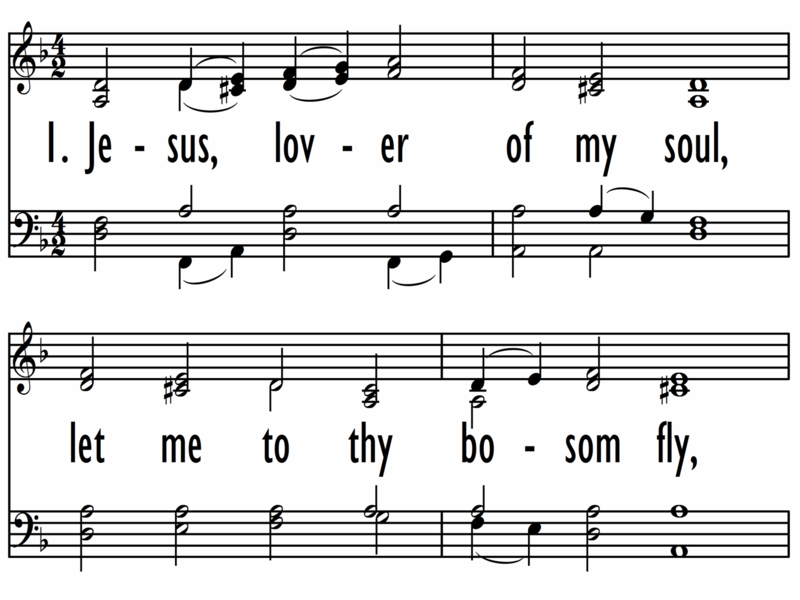 Jesus, lover of my soul! 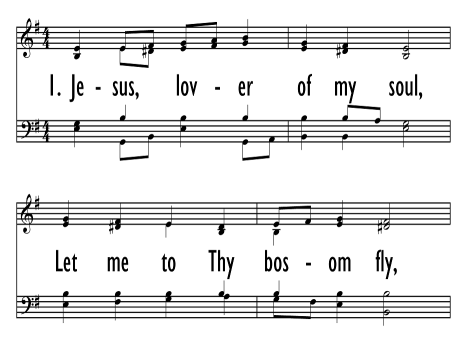 First Line: Jesus, lover of my soul!